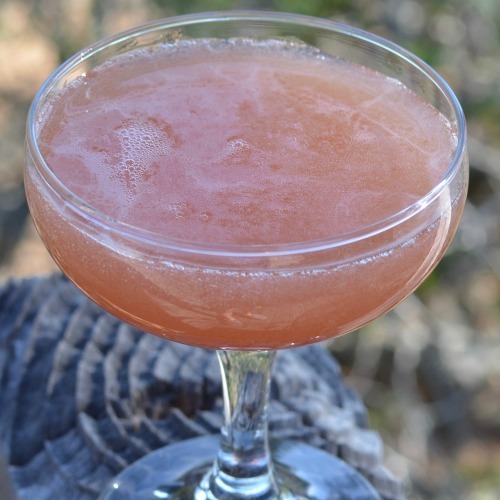 Our Quince 43 recipe combines vodka with Licor 43, INNA Quince Shrub and a lemon crisp garnish. Licor 43 is a citrus and herbal liqueur with hints of vanilla. Kit also includes wooden stirrers.